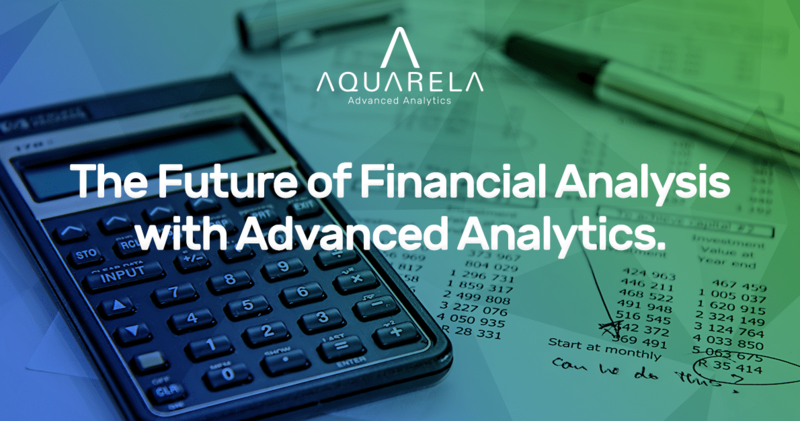 The Future of Financial Analysis with Advanced Analytics. The way to conduct financial analysis is changing fast. In the last two decades, companies generally have undergone an intense process of computerization initiated by the field of accounting, with the use of management systems such as ERPs and CRMs. Today they produce much more ta anata than ever before and this equity needs to be analyzed from both the finance and investment standpoint as well as Data Analytics and Advanced Analytics. In this article we will briefly compare the main changes that are occurring in the way financial analysts work with regard to their future in relation to the area of ​​Advanced Analytics. The connectivity of recent years has generated new business models that could never before be imagined, being able to serve varied audiences 24 hours a day and with an unprecedented scalability in history, such as Uber for example. In addition, the volume of data has grown in size and complexity, creating a potential for insights and transformations in business that can be sure of purely financial analysis, done only by conventional methods. Financial analysis has well-established and widespread analysis methods. To say whether or not a company is interesting for business or investment is a task that is often satisfied by the analysis of past accounting / financial indicators. To do this, each analyst has specific criteria to evaluate the economic and financial feasibility of new investments, serving both corporate finance and personal finance. Data Analytics methods, in turn, can be used to automate and optimize financial decisions, according to methods that are already used in the area. 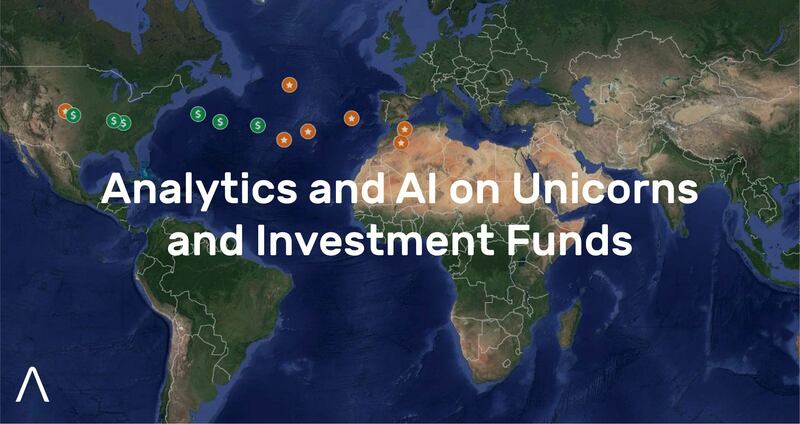 However, it is also possible, when using Advanced Analytics techniques, to incorporate machine learning and artificial intelligence algorithms to develop predictions in an innovative and yet unexplored way in the market: this is what will generate a great competitive advantage for companies in the financial market. 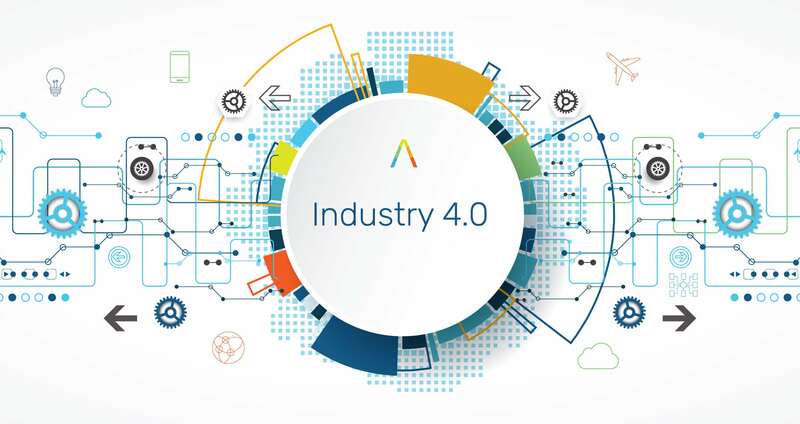 industry 4.0.
creation of automated descriptive reports on the main changes in the macroeconomic scenario. models adaptable to changes in economic and financial reality, capable of making recommendations and indicating directions for decision making. If the financial analyst uses spreadsheets, such as Excel, to do his analyzes, he can then optimize the data extraction and cleaning processes with Data Analytics techniques and in the end obtain an output from an Excel spreadsheet so that he can work and perform the financial analyzes you are already accustomed to do. However, the great competitive advantage lies in the hands of analysts who can use Advanced Analytics to transform the way in which they perform their own financial analysis. 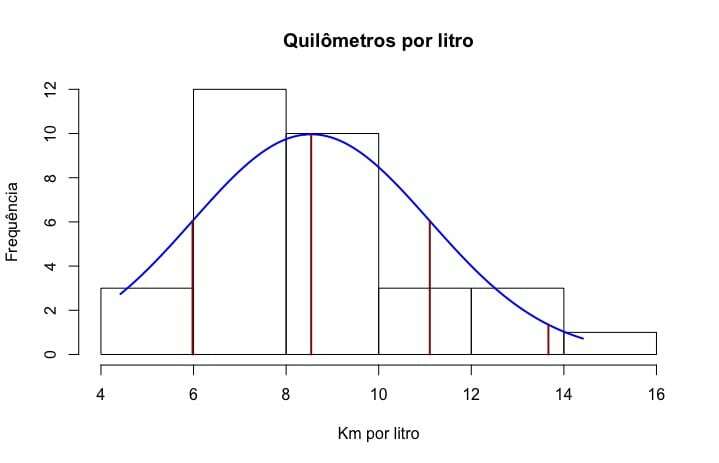 The area of ​​finance is also strongly influenced by the use of econometric methods to make forecasts. However, the use of conventional econometric models usually refers to models that are static. Several tests of robustness are usually made to validate such models, but the problem is that much of it is not adaptable to changes in economic and financial reality, typical situation due to the dynamism of financial markets. This versatility and adaptability to change are characteristics of models that use machine learning and artificial intelligence techniques in a coherent implementation of the data analytics culture among financial analysts. The Data Analytics culture presents a different way of acquiring analytical knowledge from the traditional model. 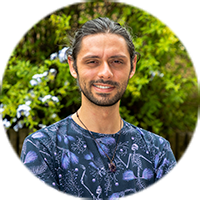 Achieving Analytics knowledge is more decentralized by the effect of the internet and the sharing of programming codes in package form (influence of computer science and versioning techniques). That is, instead of the analyst spending months or even years creating all the calculations in an isolated way in an Excel spreadsheet to reach a conclusion, with the culture of Data Analytics it is possible to import complete sets of codes that perform complex analyzes on the data in minutes, greatly speeding up the process. 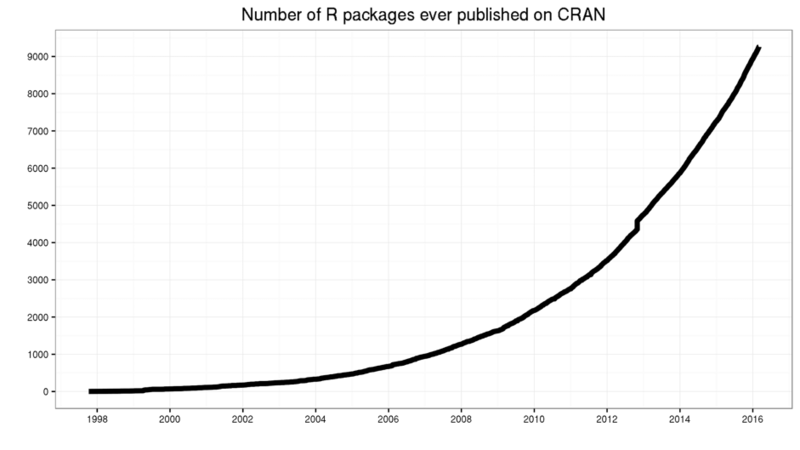 To get an idea of the growth of this type of approach in problem solving, we present below the volume of packages added to the main repository of R language packs – CRAN. The possibilities become so broad in this new mode that, in a few seconds, it is possible to install and execute commands for automatic generation of Internet Memes, like this one, with only 4 command lines. For more information on this small package, see this article. TTR, tidyquant, PerformanceAnalytics, PortfolioAnalytics, quantmod, Quandl, among others. 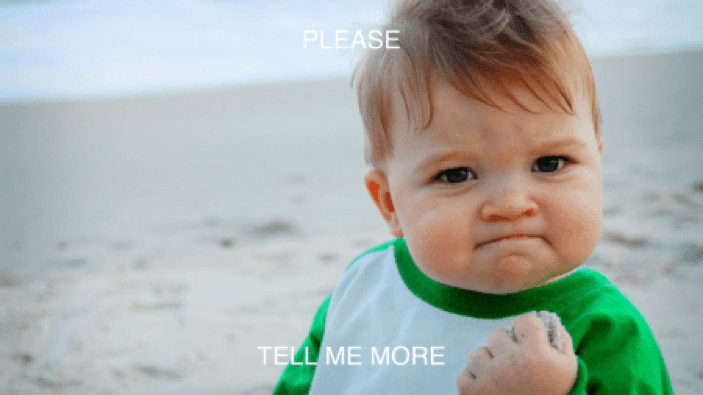 Earlier we wrote about the need to incorporate R, given the traditional limitations of Excel – Leaving from Limited Excel to R or better Python? Comparison of traditional methods of financial analysis, Data Analytics and Advanced Analytics Typically, traditional financial analysis methods include stable, well-judged valuations without the need for presentation or discussion of the methods used. 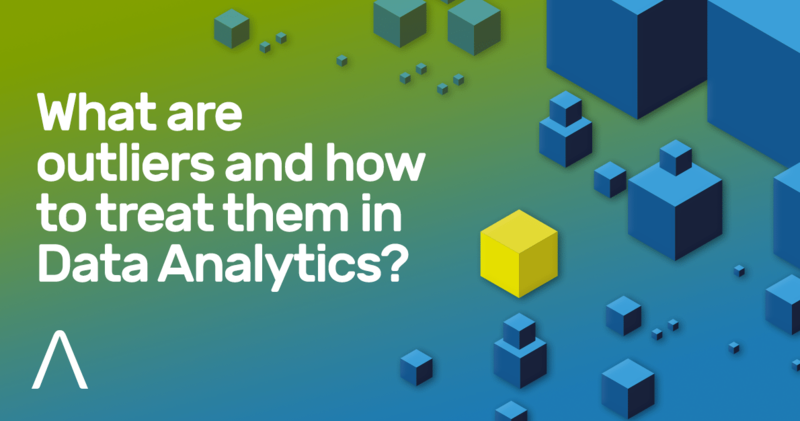 Already in Analytics methods, communities share codes and tools, not just concepts. See the table below for a comparison of the two approaches. Replication level and analysis speed Low, since each worksheet is auto contained and changes are not shared Intermediate, using good practices of scripting and collaborative work. Spreadsheets in Dataset format. High, using structured systems to operate in a distributed way. Multiplatform of scalar form. predictive analysis Trend analysis with strong use of temporal series, use of regression methods. In general, these are robust but static models. Predictions with statistical weights of all variables analyzed, with a wide range of generic algorithms available for analysis Continuous improvement of accuracy, speed and assertiveness of predictive models with weights in all variables discovered by the algorithms themselves. analyzes focus Internal financial health data of the organization, comparison with similar organizations. Macroeconomic analyzes made on the basis of theoretical premises. Internal data, data linked to macroeconomic aspects, analysis of texts (such as minutes and explanatory notes), investigation of relationships also with non-financial data. Internal and external data at various levels of granularity. Statistical and econometric software, such as: SPSS, Eviews, Stata. R, Python or other specific programming notebooks, Data cleaning tools, data mining algorithm suites. Git – Code versioning and creative artifacts Machine learning platforms and artificial intelligence, which contemplate the use of several algorithms. Use of distributed computing platforms, such as Spark and Hadoop. Analyst main activities Analysis of financial statements and indicators. Development of economic / financial reports. Definition of financial analysis structures, preparation of Datasets, information flow of the indicators that compose the datasets. Not limited to financial indicators. Implantation of large-scale models in an integrated way to the transactional systems. The deeper impact of shifting the profile of financial analysis to Analytics paradigms occurs in the nature of the work of financial analysts, which becomes oriented to package orchestration and data flow through scripts, with less technical dependence on the IT sectors and Development. For those who work in the area of financial analysis and intends to adapt to new market trends, increasingly based on data, we recommend an in-depth study of the basic packages of programming languages (mainly R and Python), how to use code versioning methods (such as Git or Github), participate in Data Science best practices communities in your region, or even online communities. Aquarela starts September engaged with the life valorization campaign, bringing to light a subject that has to be talked about. All the way from schools until the corporate word, mental suffering can be silently present of with colleague, neighbor or relative and a refuge can make all the difference for them. Suicide is a phenomenon that is presents in all cultures, since the beginning of human history. It relates to characteristics related to emotional, mental social and economical aspects. The person suffers from feelings’ ambivalence; they do not want to die, but they want to put an end to their psychic pain (or physical when dealing with chronical cases). Since the subject is seen as a taboo, full of prejudice, the subject gets stigmatized, which difficulties the reaching of for help or simply for having a conversation. The subject is simply avoided. However, this year, the ‘blue whale’ “fever” as well as the ‘13 Reasons Why’ TV-Series raised the public interest regarding suicide. Some parents lost their sleep and search for information and gathered help from health professionals. But, the thought of suicide, is not present only on the minds of the young; it is present in other age groups, including the elderly. And that is one more reason why suicide has to be discussed. The good news is that suicide can be prevented, as long as it gets treated as a case of public health associated to information and prevention projects. Below follows some relevant data. in Brazil the average is of 6 to 7 death for every 100 000 inhabitants, which is considered low. However, that data is not reliable, since the quality of data in our country has a lot of room for improvements. 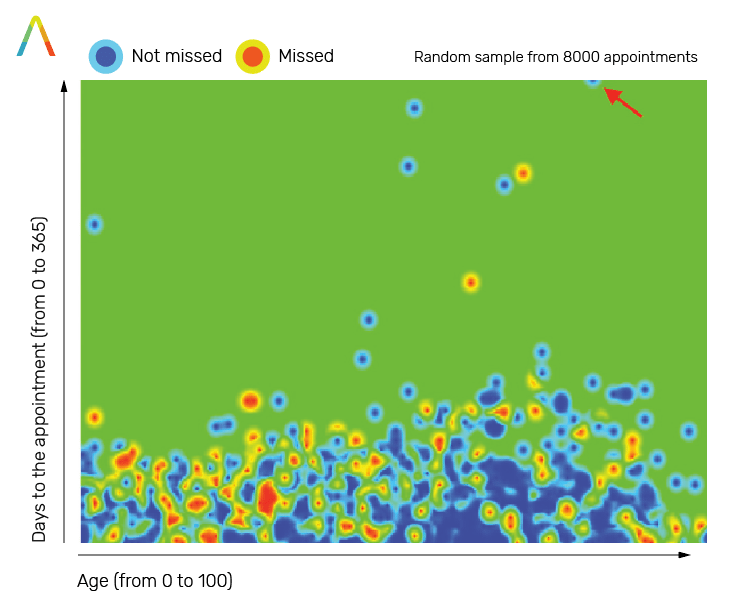 Artificial Intelligence (AI) can provide means for identifying patterns and suicial behavioral tendencies, helping to refine preventive actions. Recently suicidal movements, such as the previously mentioned ‘Blue Whale’, have gained visibility through their dissemination on the social networks. There are also cases of people who manifestate their feeling individually, also through the social networks. Considering that, the implementation of Artificial Intelligence algorithms and big data techniques can provide precise inference regarding individuals which need help. Companies like Facebook, Instagram and Google have already announced that they will use AI on their platforms for providing warnings and prevention. But much more can be done with the new technologies, putting together technologists, teachers, professors, psychologists and other professionals. They can provide preventive measures and identify possible suicidals, and they can also provide protection through means of a support network. You can see the whole post (in Portuguese) here. Humans construct their identity based on personal, social and professional relations. Jobs represent socio-historical meanings, the role of an individual in the society and this roles affects how each person is seen by the other and also how they evaluate themselves. When those visions became dysfunctional health issues such as depression and suicidal thoughts can appear.. 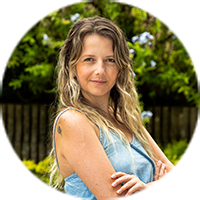 In order for people that are considering suicide not to be ashamed or afraid of reaching out for professional help, it is necessary to have information and welcoming environment. It is necessary to be open to their pains and sufferings, without judgment or prejudices, showing interest and being available for them. The discussion of the issue helps the population as well institutions to establish strategies and prevention. One of the objectives when intervening is to recover the self esteem, promote emotional well-being and to establish bonds of affection that can provide a support network for the individuals. 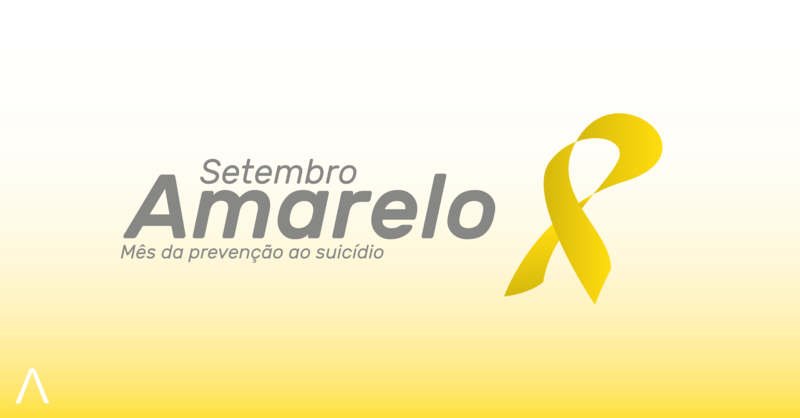 In Brazil, we have the Centro de Valorização da Vida (CVV) (Health Valorization Center), a NGO that provides free voluntary services of emotional aid and suicide prevention through chat, telephone, Skype and email. Alway with keeping the individual’s privacy. 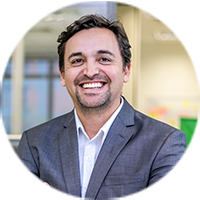 Psychologist responsible for talent development at Aquarela Advanced Analytics. Enthusiastic about new technologies and how they can deliver quality of life for people.